Corpor@te Facilities Services Ltd are delighted to announce that we have been successful in being awarded the dual cleaning and security contract at Market Quay, Fareham following an in depth tendering process. 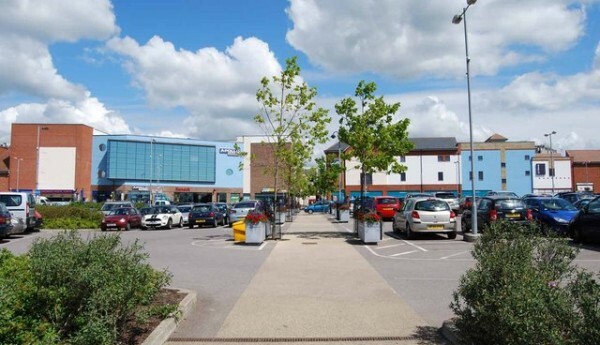 Market Quay is a busy shopping destination in the heart of Fareham which as a mixture of tenants ranging from a cinema to a gym and other well known high street retailer. The service requirement includes the day to day cleaning of all external and internal areas of the centre, hygiene services, plus periodic deep cleaning along with the day to day security of the centre including, patrolling, Retailer liaison & Support & Customer service. As part of the contract award, Corpor@te Facilities Services will be introducing CFS 3D our own real time reporting system to assist the cleaning and security teams in their daily tasks within the centre.